You probably already know how big football is here in Texas. There’s a pretty good chance you’re also aware this sport comes with a certain degree of injury risk. In all fairness, though, the same can be said about virtually any physical activity. Put simply, whenever the human body is moving, there’s a potential for injury to happen. With regards to football specifically, there are certain foot and ankle injuries that are more common and likely to occur than others. A football player isn’t quite as likely to sustain a chronic injury as he is an acute one. Sure, there is certainly a possibility of a stress fracture or tendonitis if a wide receiver or running back logs many miles training. More probable, however, are acute injuries. Ankle sprains. Even when football isn’t part of the picture, ankle sprains are simply one of the most common injuries humans sustain. The bones in the ankles are connected by various ligaments. When these connective tissues are extended beyond their intended range of motion, they become damaged. During football activities and games, it is pretty easy for an ankle to twist, turn, or roll in an abnormal fashion, which is how ankle sprains happen. Turf toe. When a football player plants his cleats into the ground while the rest of his body is moving forward, he can sprain his big toe. This big toe sprain is called turf toe. 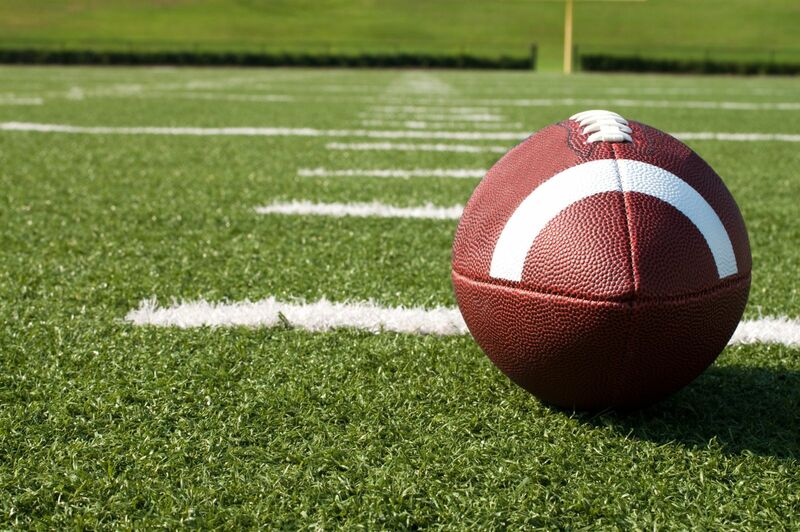 Many football fans recognize the term because it can keep favorite athletes sidelined for extended periods of time. Fractures. A sport like football—especially at the professional level—has many collisions between strong, heavy guys. In the sport, bodies can face tremendous physical forces – some of which are even strong enough to break bones (and there are numerous bones in the lower limbs that can become broken!). The good news is that fractures are not as common as they probably could be, given the physics entailed. These are some of the potential foot and ankle injuries that football players might sustain. There are certainly others, but the common thread between all of them is they need to be treated. Our team at Richardson Podiatry Center provides comprehensive foot care services, so call us at (972) 690-5374 if you or any of your loved ones need professional medical services.